I am here to help with any questions you may have during your time here with the College of Engineering. Feel free to contact me or stop by Engineering Student Services (NH W204) any time Monday - Friday, 8AM - 5PM. I can assist you with scheduling an advising appointment, changing majors/minors, adjusting your course schedule, resolving class conflicts, issuing credit hour overrides, adjusting degree audits, and many other university/college processes. 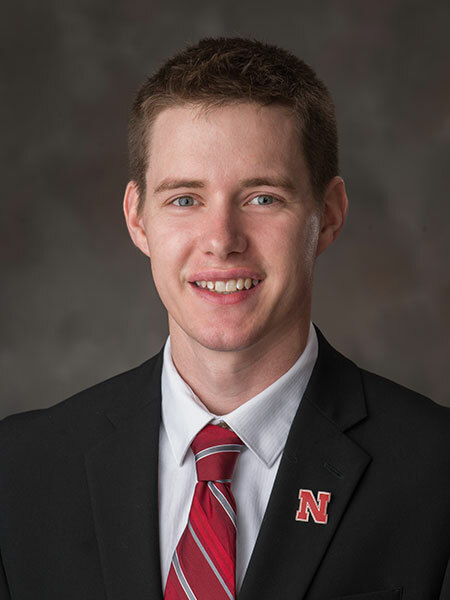 I started working for the College of Engineering in the Fall of 2014, shortly after completing my Bachelor’s Degree with the University of Nebraska-Lincoln. I am currently a student as well, pursuing my MPA at the University of Nebraska-Omaha, where I am specializing in Nonprofit Management and Public Policy.